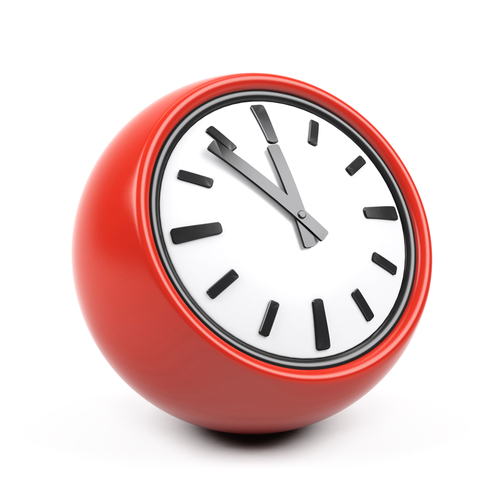 Extended hours appointments are available on a Tuesday and Thursday; please contact reception for further details. In October 2005 a new Emergency Care Information Scheme (ECS) was set up to make GP out-of- hours patient care better and safer. The scheme will enable the GP practice to provide important information about your care to the out of hours service. This includes details of any allergies you may have or any medication you may be taking. You can opt out of this scheme, but this may deny you an improvement in your medical care. Contact reception for more information.